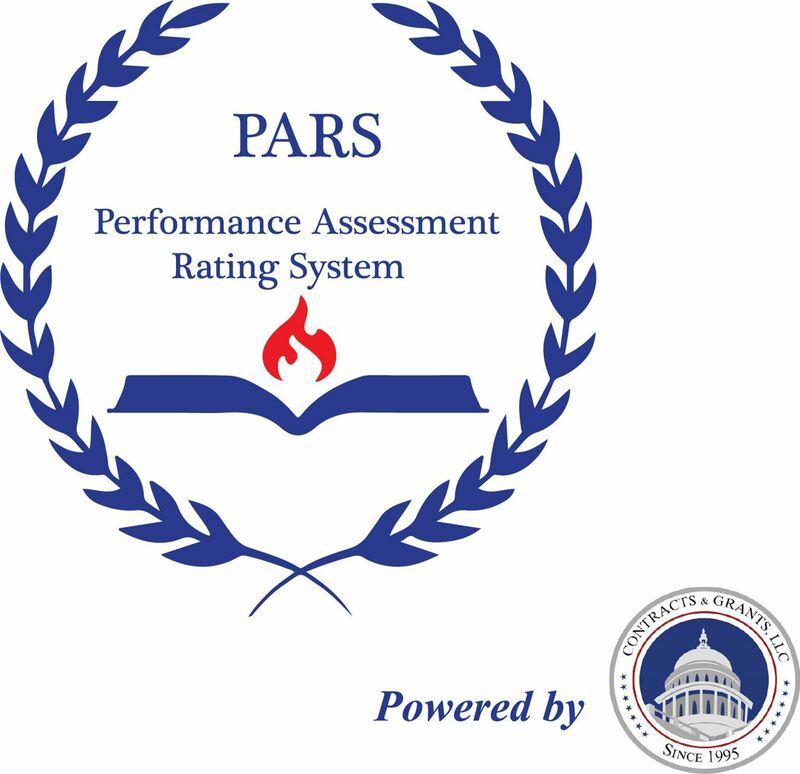 PARS™ is a performance assessment rating system is a two phase vetting system that uses a survey, AND “mock” environment to rate the performance of small, minority-, women-, and veteran- owned businesses based on a variety of performance metrics. These criteria, while not always based on past performance, WILL be carefully crafted performance indicators, including simulated events that can be used to predict the likelihood for successful performance of a contractor. Further, for those small businesses that have challenges and or do not rate favorably, PARS will provide a Corrective Action Plan (CAP) to assist the supplier with increasing their rating by referring performance rated subject matter experts in the area of the deficiency and or training where necessary. Businesses that meet our criteria are entered into Teaming Exchange Network(TEN) An internal database that we use to match businesses with Primes and each other.